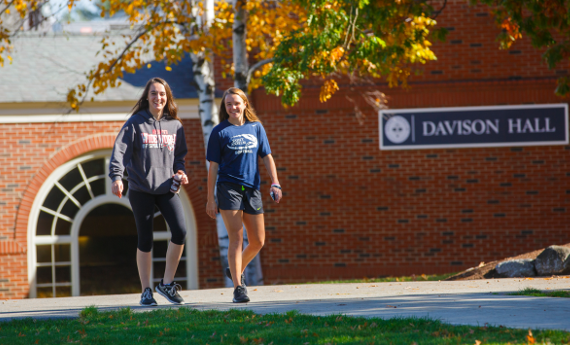 The college experience is about more than coursework and students at Saint Anselm College have a great number of opportunities to enrich their time at Saint Anselm by joining a community of peers and becoming involved in our rich campus life. 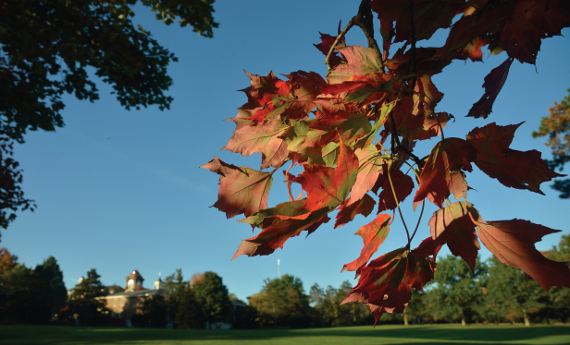 Our campus is home to students, instructors, researchers, and administrators all striving to create a community where learning shapes living, where the search for knowledge takes place in an environment that values critical thinking, multicultural exchange, and service to humanity. Whether they are working and learning together in one of our Student Clubs, giving their time to communities in need through help local, national, and international Volunteering and Service, or just socializing in the Residence Halls, students at Saint Anselm are sure to find themselves at home on campus. 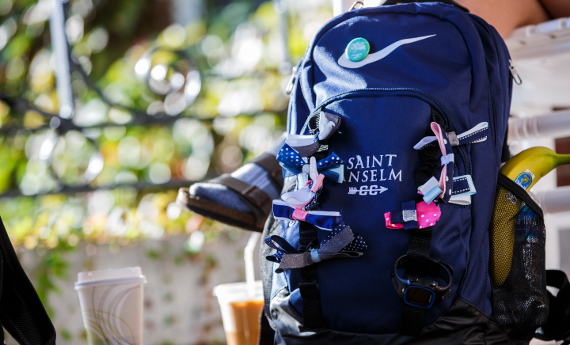 The Benedictine Catholic tradition of nurturing human understanding through liberal education and community engagement is a foundation of campus life at Saint Anselm. 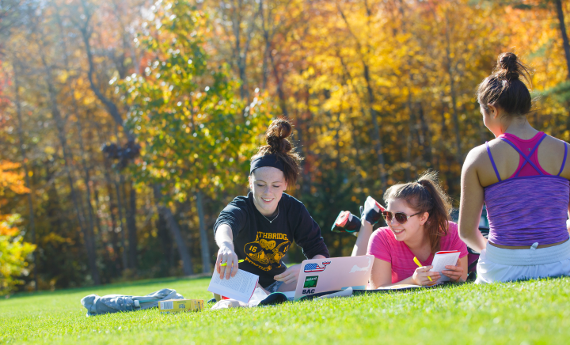 In addition to regular Mass held on campus in The Abbey Church, students may choose to participate in Campus Ministry events and activities including spiritual retreats, service-oriented spring break alternatives, as well as service volunteerism.